ACT Logistics offers warehousing in South Africa, in facilities that are clean, secure and professionally managed. 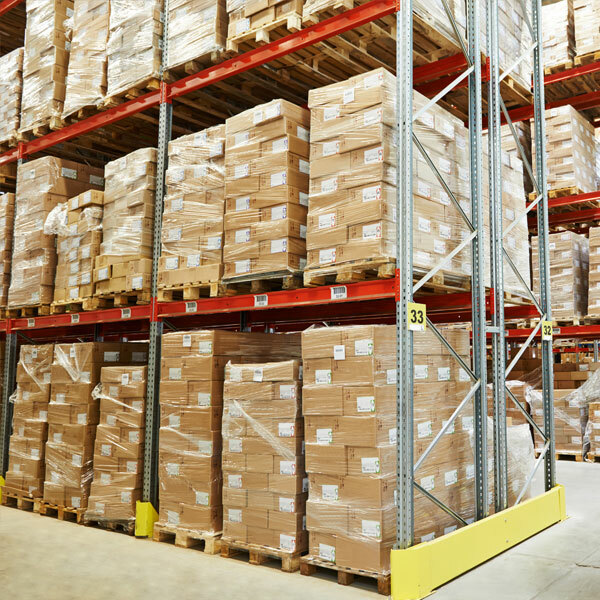 Our warehousing services are a cost-effective inventory storage solution for smaller businesses, including e-commerce businesses and those involved in imports or exports. Because we offer a full suite of logistics and courier services and have facilities located across the country, you can use ACT Couriers to manage the entire South African section of your business. a professional pick and pack service, ensuring fast, reliable deliveries. Our online system allows real-time tracking of consignments from any location, and for peace of mind, you’ll always have direct, personal access to members of our local management team. To discuss your requirements or get a quote, contact us online or call us on 0860 99 99 22.